The RFC Mini-cast – 045: Sky Reign! John and Mellvarr review Sky Reign! 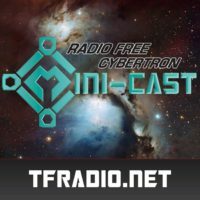 The RFC Mini-cast – 044: Transformers the Movie! John, Don and Brian reflect on Transformers the Movie!